This year’s theme, “Dream Big” sets the backdrop for all of the wonderful things that make O.P. Earle a great place for children to learn and dream. We feel strongly that when children dream and plan for a great future that their course for learning and academic achievement will be focused and tailored to meet their individual needs. O.P. 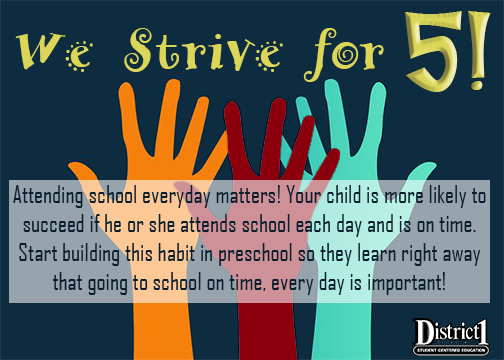 Earle strives to create a culture that provides children with a student-centered education. We will continue to challenge, embrace, and equip students with the tools needed to be college and/or career ready. The integration of fine arts, use of technology and a differentiated instructional approach, led by caring and compassionate teachers, is evidence of our commitment. This year our challenge is to become a world class elementary school by aiming for excellence in all we do. Join us as we embark on this amazing journey. As always, thank you for your continued support and welcome to the 2018-2019 school year.